It's never too early for SUMMER!! A huge CONGRATULATIONS to all of our solos/duos who competed in this past weekend's dance competition "Showbiz" in Lakeland, FL. All solos and duos placed with HIGH GOLD! A special Congratulations to Kristen who was also a Title Winner in her age category and named Miss. Showbiz! We couldn't be more proud of all your hard work and dedication to dance! Zumba Replaced with Broadway Tap. Thursday Night's Zumba classes will be replaced with Intermediate Broadway Tap at 7pm until further notice. Happy Dancing! COSTUME FEES DUE TODAY 1/15/18! All recital costume fees are due today! Please contact us with any questions. We are at the studio starting at 4pm. Remember we are closed until January 4th! We hope everyone has a safe and happy rest of their holiday and new year! We will see everyone back in 2018! If anyone has any questions in the meantime, please email us via our website or message us on Facebook and we will respond ASAP. Classes Filling! Register now before it is too late! 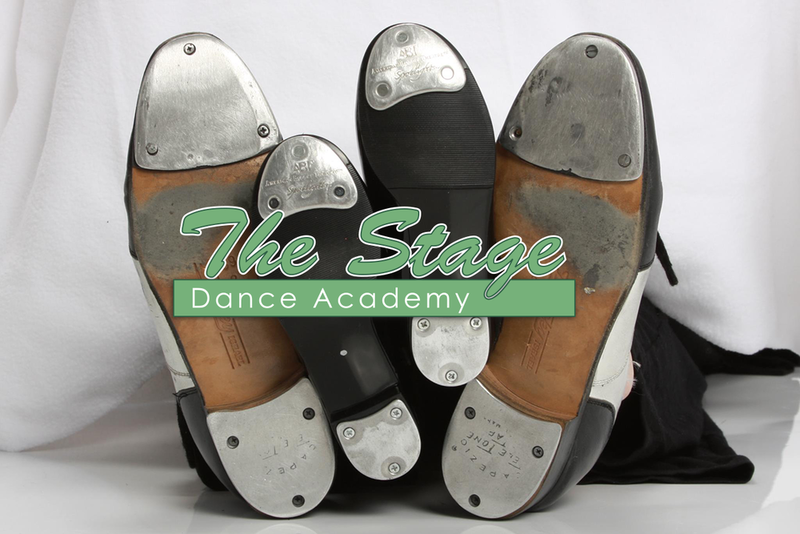 Please EMAIL thestagedanceacademy@gmail.com to reserve a class spot! STUDIO CLOSED 8/7- 8/13 FOR BACK TO SCHOOL! We are closed this week for back to school week! 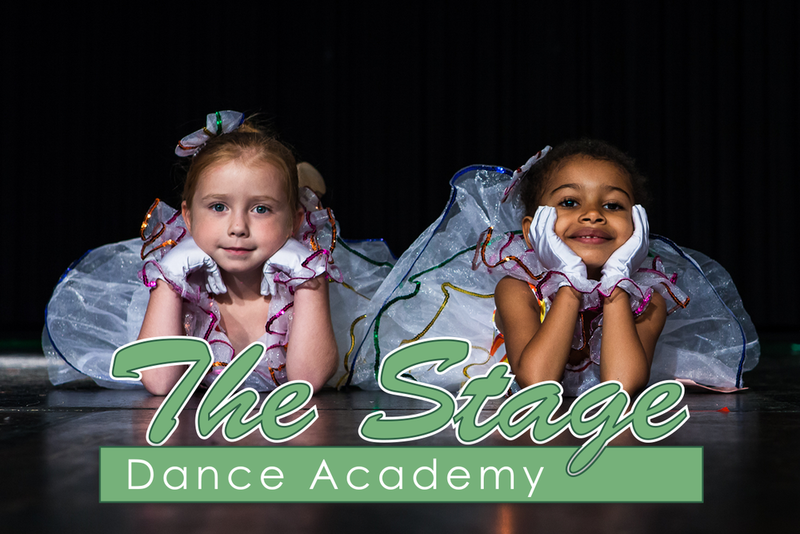 If you still need to register for the new dance season, please email us to reserve your spot, classes are filling quickly! The studio will be closed the rest of the week due to summer dance camp. All drop in classes start back up on Monday July 31st for our LAST week of summer classes. REGISTERED CLASSES BEGIN AUGUST 14th! NO DROP IN CLASSES JULY 24-29th! IMPORTANT DATES!!! REMINDER! NO DROP IN CLASSES JULY 24TH-29TH DUE TO OUR SUMMER DANCE CAMP! WE WILL SEE ALL DROP IN STUDENTS FOR OUR LAST DROP IN WEEK JULY 31ST-AUGUST 5TH! OPEN HOUSE- AUGUST 5TH 12:00- 4:00PM STOP BY AND REGISTER OR COME SAY HI! LOTS OF FUN, CRAFTS, MUSIC, AND CLASS SCHEDULES WILL BE OUT! 20% OFF IF REGISTER BEFORE OR AT OPEN HOUSE! 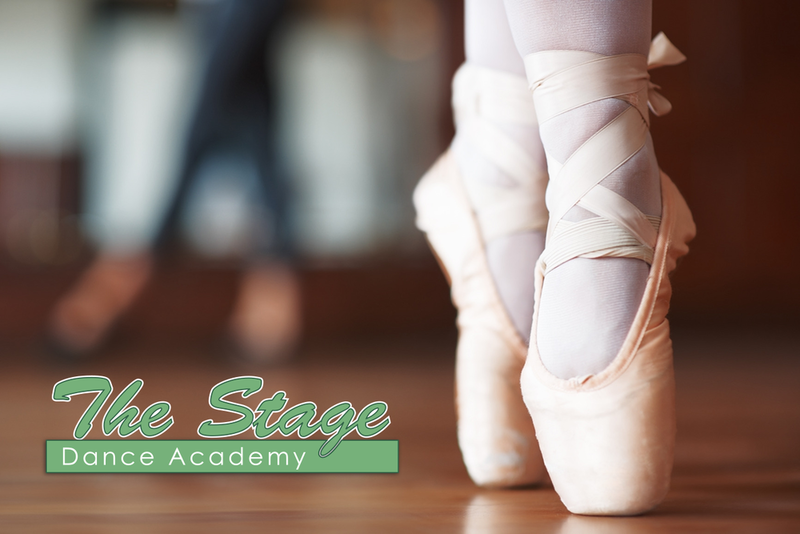 REGISTERED CLASSES BEGIN AUGUST 15TH! JOIN US FOR OUR OPEN HOUSE! AUGUST 5th! Noon- 4:00pm!